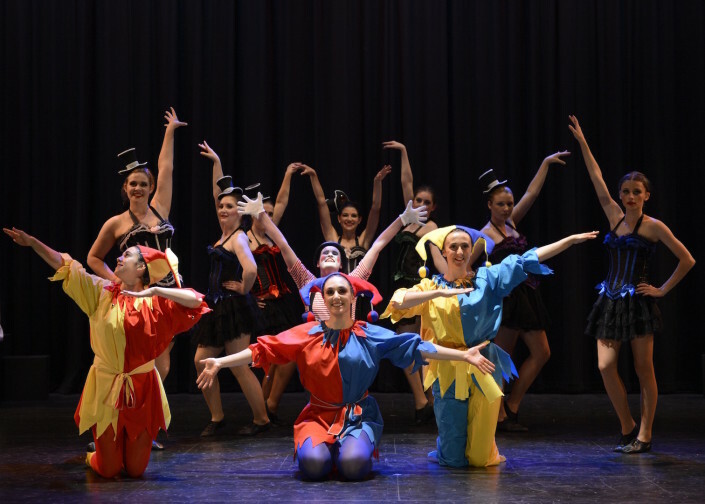 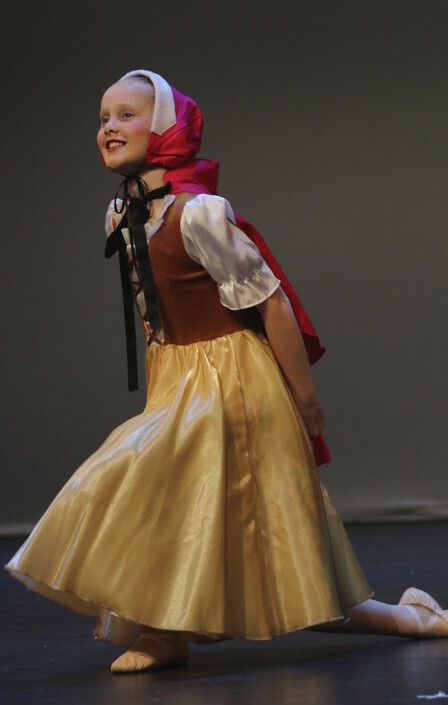 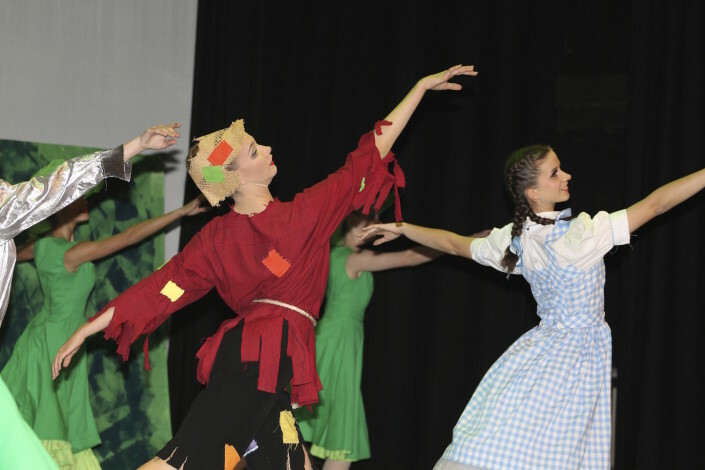 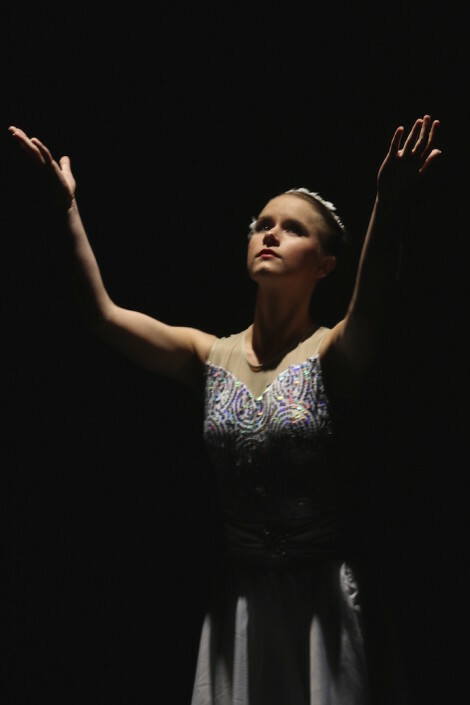 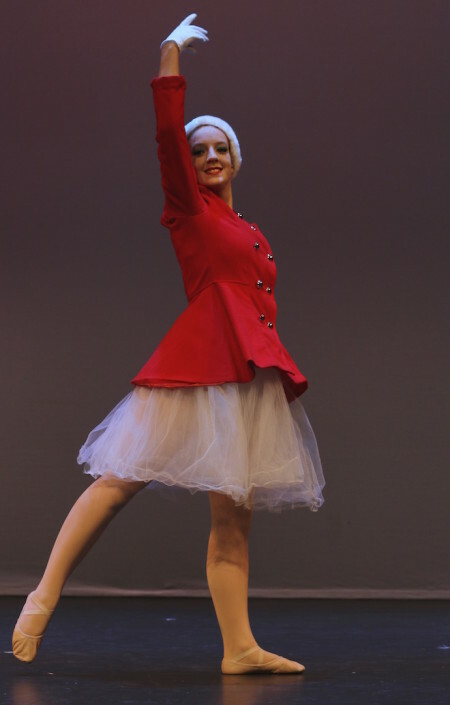 If you’re looking for a caring place to dance the Goulburn Valley Academy of Ballet is the right place for you. 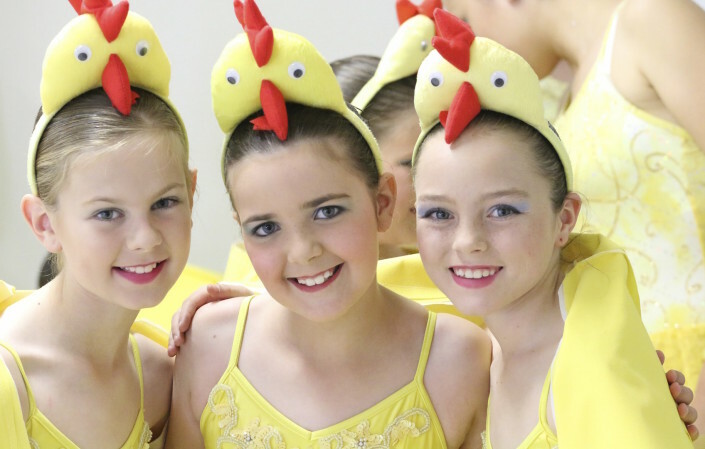 The Academy has provided this high standard service to the area for nearly 30 years and thousands of students have discovered the joy of learning to dance with principal Melanie Coats and her great staff. 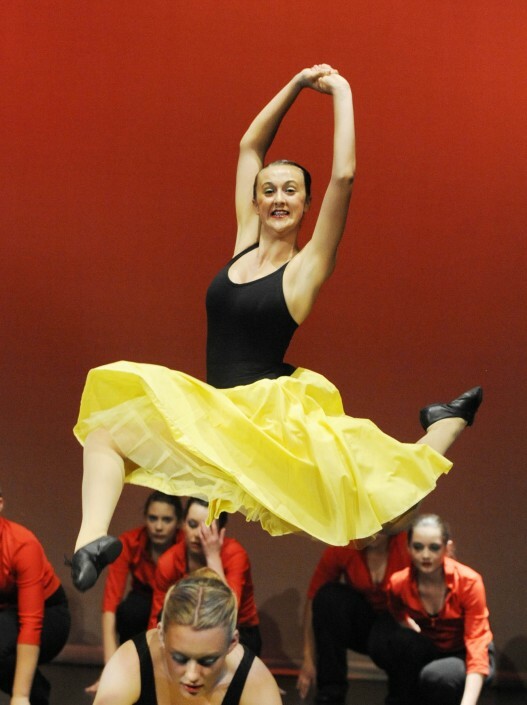 LEARN TO DANCE BY ENROLLING NOW FOR 2018! 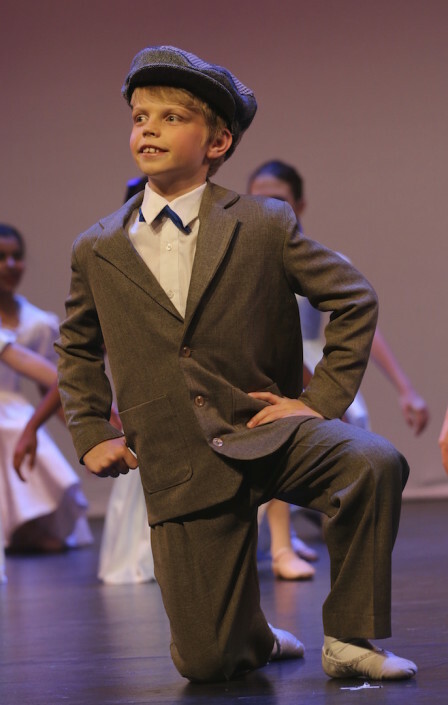 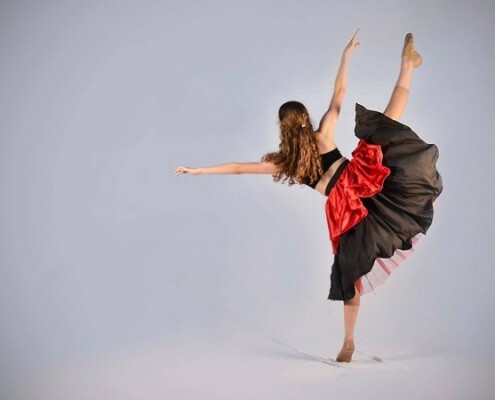 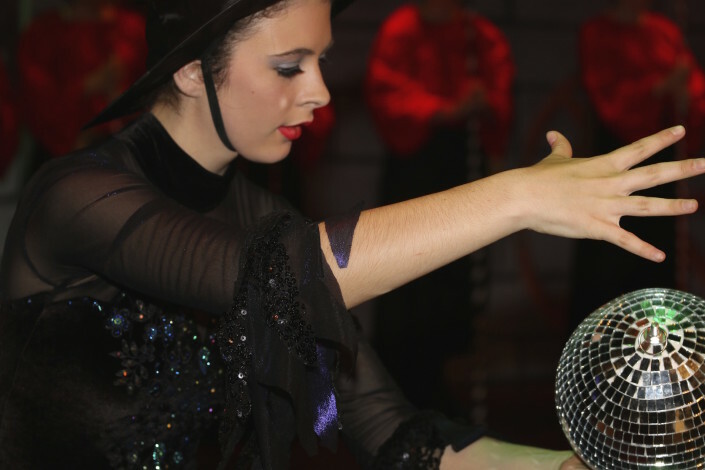 Dancing develops co-ordination, poise, confidence, rhythmical sense and musicality when properly taught. 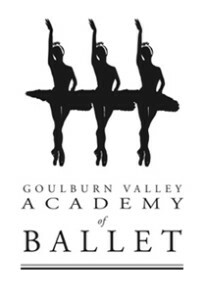 Attending dance classes at the Goulburn Valley Academy of Ballet ensures skills are learnt correctly and enjoyably. 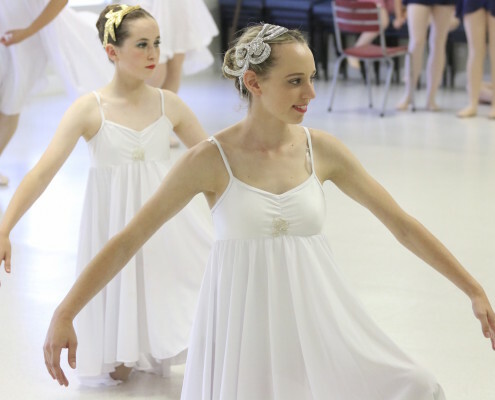 A three week FREE TRIAL is offered to newcomers to our ballet school so that they can see whether dance is right for them.